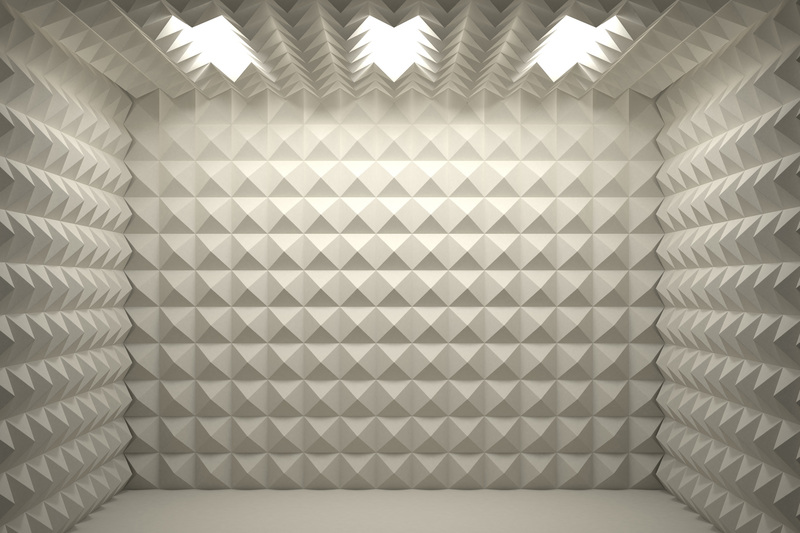 We make it a rule for our projects to have rigorous acoustic insulation. As a result, you will be pestered with noises from the exterior and other flats much less in our flats than in ordinary developments. What does this mean in everyday life? The higher soundproofing – or acoustic insulation – you flat achieves, the less you perceive noises from adjacent flats. There, if music is playing in a neighbouring flat, the difference of 3dB compared to the standard means, for example, up to one half less music being transferred to your flat, and you yourself can therefore indulge in whatever you like. Your favourite music, for example.